When: Thur. 2/28 7-9 p.m.
St. Louis based Architecture firm Mackey-Mitchell has been selected to lead the process for a Union Visioning Study. 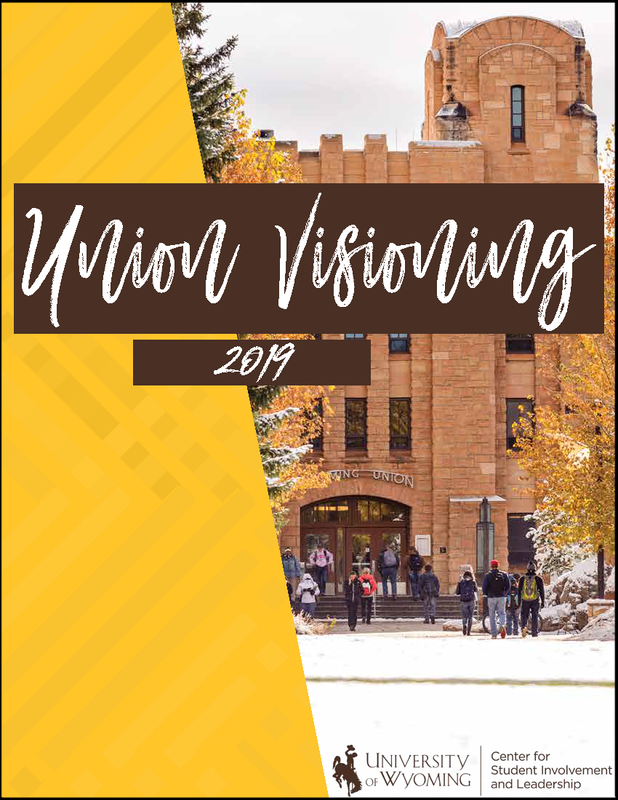 This study, as part of the UW Master Planning process, will give a vision for the future of the Wyoming Union and help engage the campus in updating the building students call home. 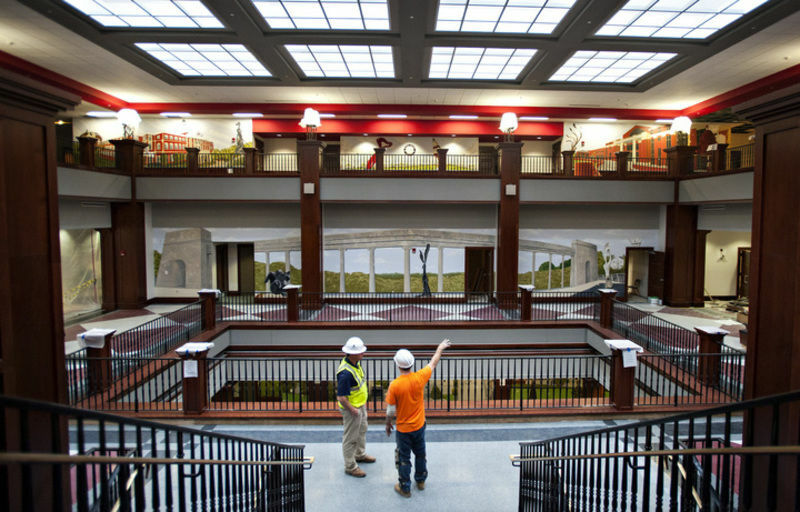 Mackey-Mitchell and their team are proven experts in planning, design, construction, and renovation for all types of higher education projects—student centers, housing, academic, and dining facilities. 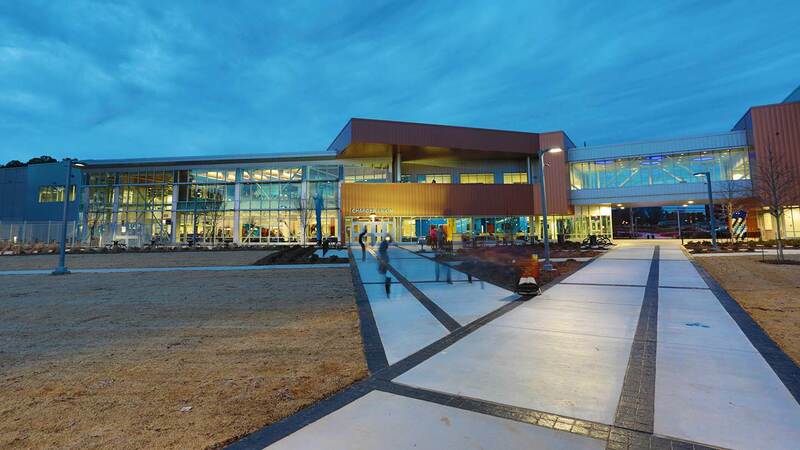 To view some of their recent Union and Student Center projects, click on the images below. 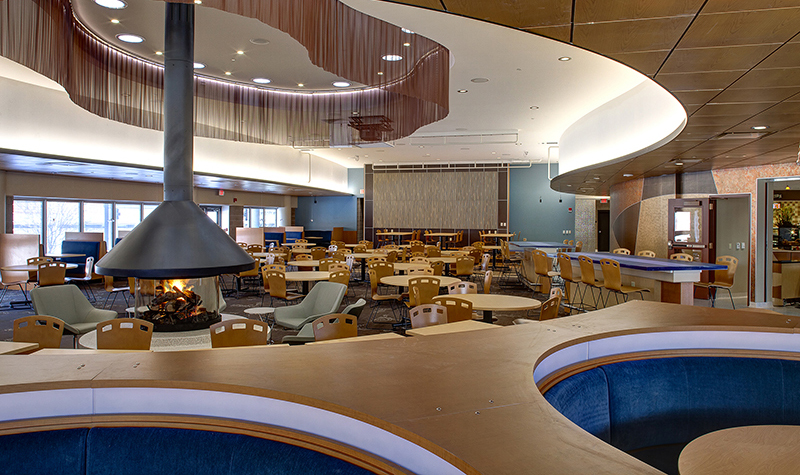 The benefit of an expansion and renovation to the Wyoming Union cannot be overstated. 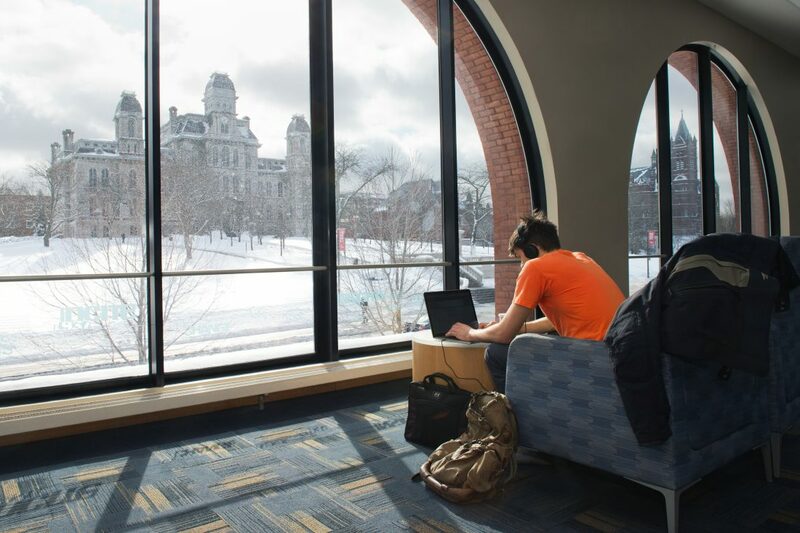 As students continue to engage in the rigors of college life, transitioning to global citizens, it is imperative that campus resources be available to assist. 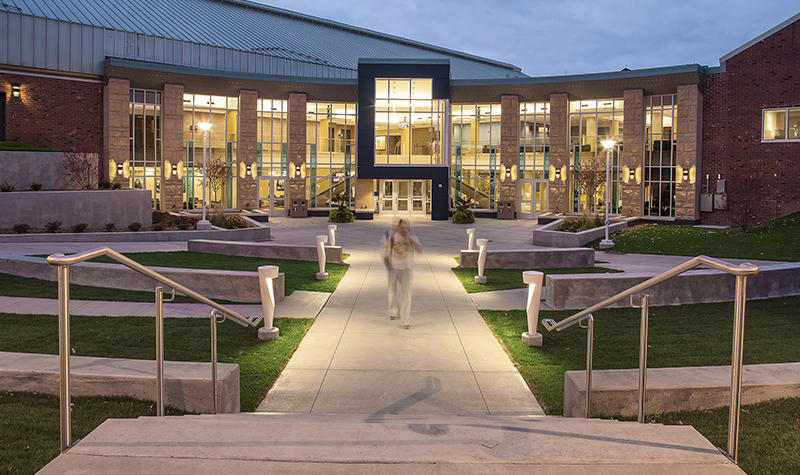 The Wyoming Union is not just the center of campus life and events, it also serves as a hub of education in a different light through cultural exposure and experiential learning. The Union develops an educational experience for students and the community in ways no standard classroom can through events, formal presentations and speakers, alongside day-to-day interaction. The aim of expansion and renovation is to upgrade the conditions and opportunities of the facility and its technology; making the Union flexible in its physical space and digital capacity to grow with the demands of students. 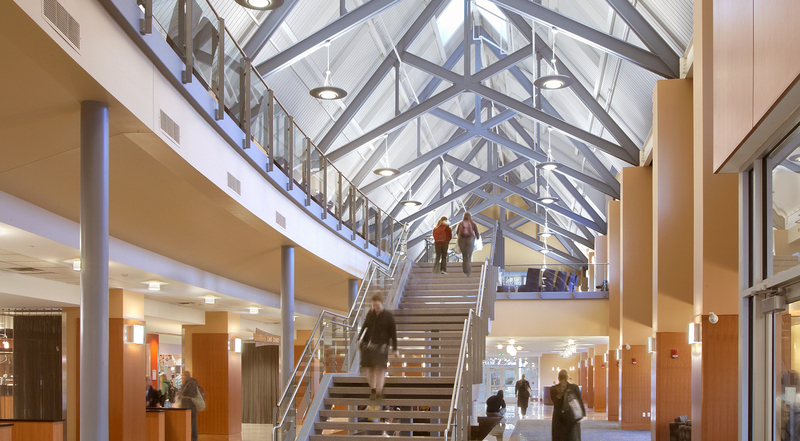 With the progression of the expansion and renovation, all aspects of campus education should be reflected in the Union, drawing interdisciplinary aspects from all corners of campus and student life. As we move forward in the Union Visioning Study, we need your feedback! If you can’t make it to the Union Visioning Focus Group, or you have other things you think we should know, please send us a note using the form here.